There were 77,375 home sales in the Greater Toronto Area reported through the MLS system in 2018. Based on the latest market activity and Ipsos Home Buyers survey results, TREB is predicting home sales will hit approximately 83,000 in 2019. Population growth, the low unemployment rate, and lower average fixed-rate borrowing costs will also support stronger sales. "Although we won't experience record levels, we do expect to see a better year in 2019 for sales and selling prices reported by GTA REALTORS® through TREB's MLS® System,” says TREB President, Garry Bhaura. 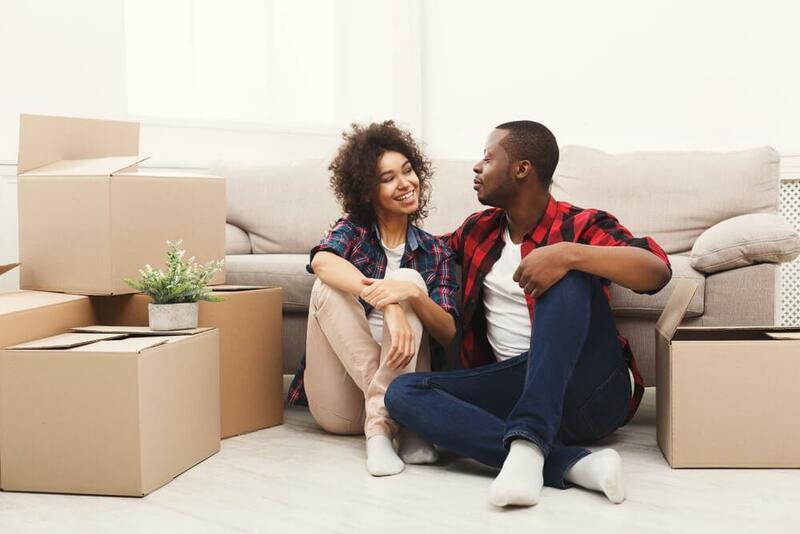 “Many buyers who moved to the sidelines over the past year due to various government policies, including the OSFI-mandated mortgage stress test, have reevaluated their positioning in the marketplace vis-à-vis home type, location and price point. It makes sense that Ipsos, in its Home Buyers Survey conducted for TREB, found that the share of intending homebuyers has increased." One shocking stat from the report was that buyers applying for a mortgage had to qualify at an average of $700 more than they actually needed to per monthly payment due to the stress test. TREB and the Ipsos survey found that the amount of intending buyers for detached homes was at its lowest level since the report first came out in 2015. The stress test likely has something to do with this decrease. Among those intending to a buy a home this year, high density housing is more popular, likely due to the relatively more affordable prices. There was also a slight dip in those intending to list this year, so supply will remain tight. The average selling price in 2018 was $787,195. TREB predicts the average selling price to be $820,000 this year, and this will mainly be driven by the hot condo market because detached home price growth is expected to be slower than the average growth for other housing types. In the rental market, TREB says to expect vacancies to remain low as rent growth increases significantly, particularly for one- and two-bedroom units. Don’t be surprised if rent increases more than 10% for one- and two-bedrooms across the GTA. Another contributing factor to increasing rent is that the survey found that nearly two-thirds of investor-owners are considering selling this year. This is decent news for the resale market, but it will take a lot of rental inventory off the market.